Everyone had a blast at Elevate the Stage! 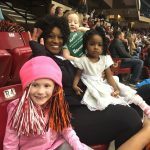 For the third year the BJCC has been a neutral site for Auburn and Alabama‘s women’s gymnastics teams to come together to compete! This event gives our Alabama state teams an opportunity to not only compete on an elevated stage but also to give back to their community. The head coach from each university selects a local charity to benefit from the event ticket sales. We are honored to be selected by Auburn’s head coach, Jeff Graba, for the third year in a row. 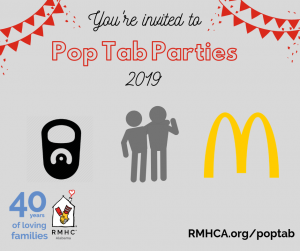 The Graba family has a personal connection to Ronald McDonald House Charities. They have first-hand experience of the impact a House can make on a family since they stayed in one when their daughter was born. You can hear him talk more about it from his interview on Talk of Alabama. This event gives our organization an opportunity to share our mission and the impact we make on families with sick or injured children. Attendees were able to see a video highlighting a families story and how small change dropped in a McDonald’s donation box can make a huge impact to the families we serve. RMHCA was also on the concourse before the meet started greeting and thanking people for attending the event. Our families enjoyed a day out spending time together away from the hospital. 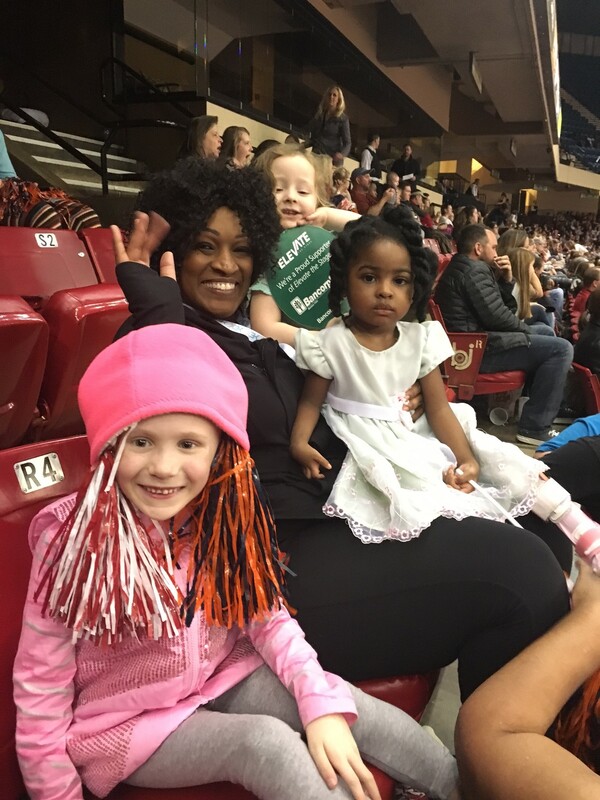 The competition was fun for the entire family and the children enjoyed going down to the floor meeting the gymnast. Thank you to all those who attended- you made a huge difference for families who need a place to stay during their child’s medical treatment. We are thankful to the presenting sponsor, BankCorp South and to Knight Eady Sports Group, who made this event possible.